Jordan Valley School is a center-based school located in Midvale, Utah, in the Canyons School District. The students come from throughout the entire school district and take the school bus to and from school each day. All of the students have severe multiple disabilities including, autism, cerebral palsy, traumatic brain injury, seizure disorders, communication impairments, genetic disorders and syndromes, deaf-blindness and students who are extremely medically fragile. The goal of every staff member at Jordan Valley School is to improve the quality of life for our kids and their parents. 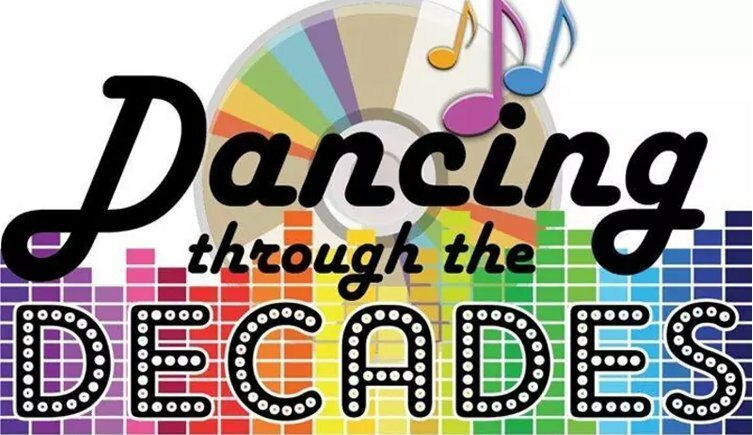 Students put on a musical production every year and this year it was Dancing Through the Decades. Students worked with the music therapist and their classroom team to create dance routines that celebrated their abilities and learning. Please notice the backdrop and props! With the talented help of Art Therapist and BTSALP Visual Art Specialist, Jonathan Hale, each student at Jordan Valley played an integral part in creating the backdrop and year for their class performance. Students created the artwork that decorated the stage using spinning art – a favorite art process at Jordan Valley!